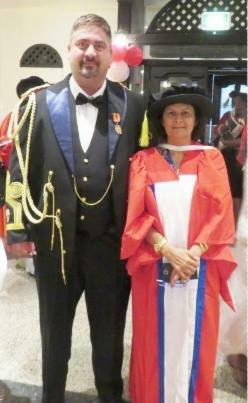 Prof. Dr. George Reiff (Representative at Kingdom of Thailand & Kingdom of Cambodia; Chancellor of The Royal Order "The Most Honourable Order of Omukama Chwa II. Kabalega") meets H.E. Nimisha Madhvani (Ambassador of Uganda at France, Spain, Portugal, UNESCO Paris and OECD). We are looking for volunteers: “Journalists, Editors, Writers, etc. etc.”. We are looking for volunteers: "Representatives, Sub-County Chiefs, Advisors, etc. 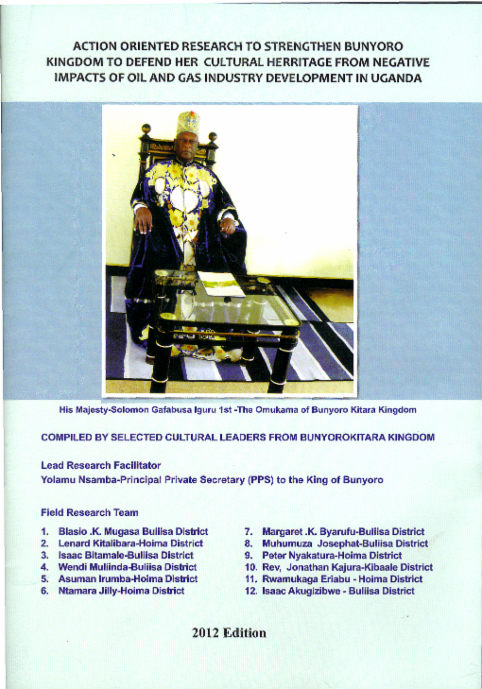 etc.."
At the highest request of His Majesty The Omukama Rukirabasaija Agutamba Solomon Gafabusa Iguru I. of Bunyoro-Kitara Kingdom we publish this book. HM The Omukama wish to know the world about this book.